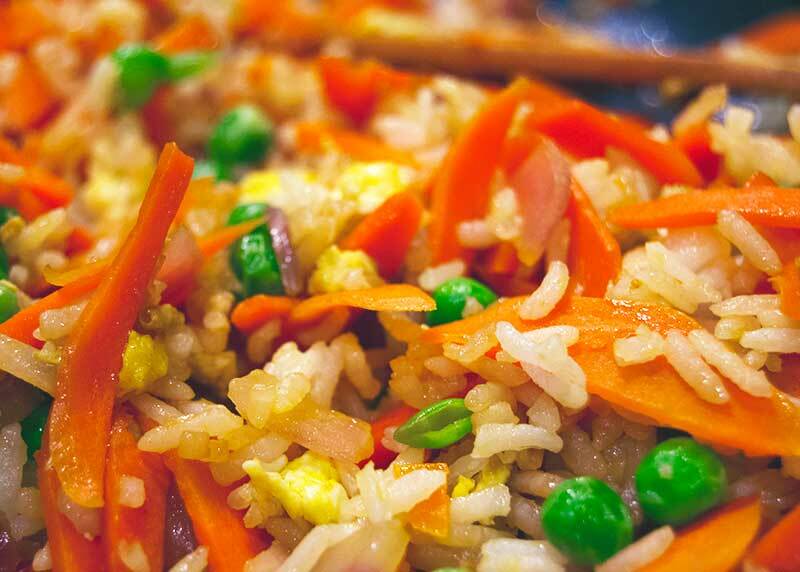 I don’t know about you, but I absolutely love Chinese food! Sometimes you just don’t feel like going out, or spending the time or money on it. 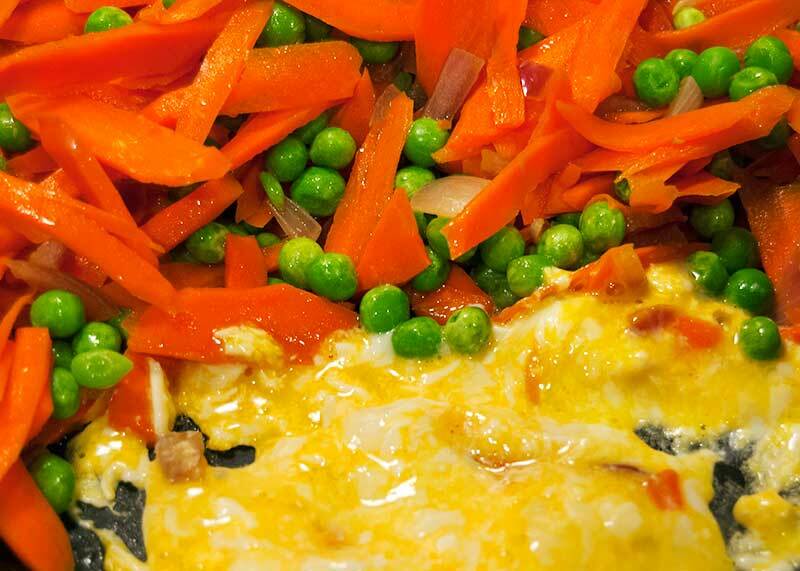 This recipe is quick and easy, just perfect for a weeknight meal! 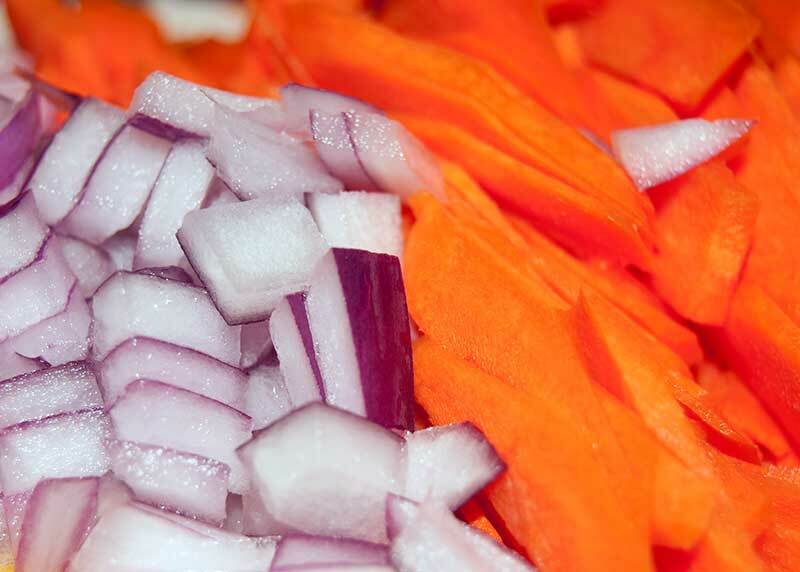 Chop your carrots and onions. 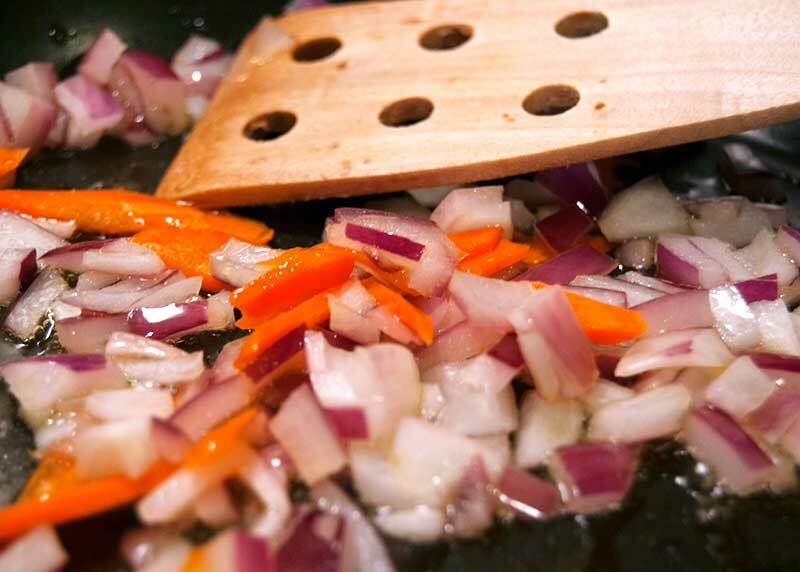 Then fry them up in a bit of olive oil. 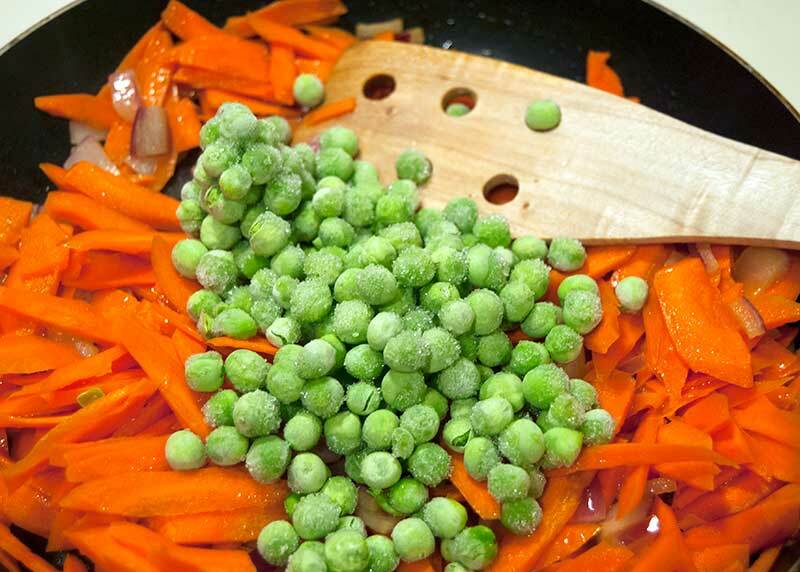 Push the veggies to the side once the peas are no longer frozen, and scramble an egg on the side. Mix it all together with some spices and gluten-free soy sauce (I’d suggest using the gluten-free soy sauce even if it isn’t needed). Enjoy this dish alone, or as a side to something like my orange chicken. 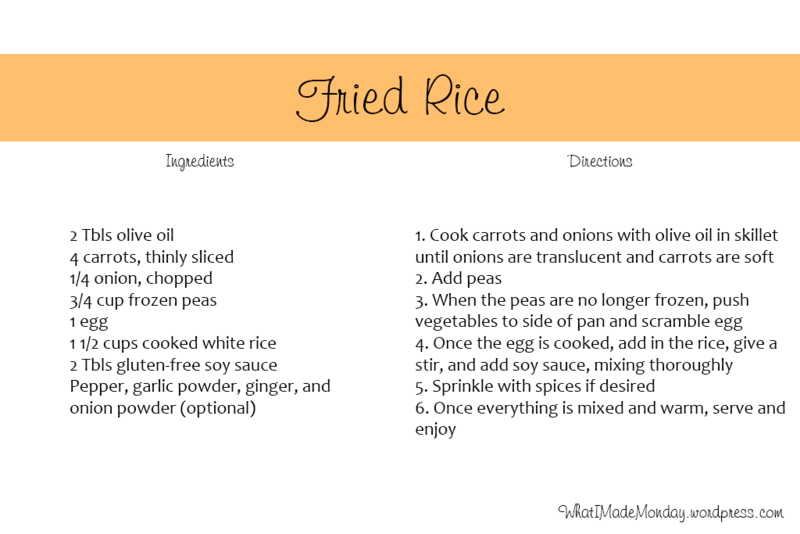 Feel free to switch it up and use whatever veggies or other additions you want. Experiment!